Click on the button below for some games that you can use to practise at home and before school. In Japan, farmers have developed watermelons that are shaped like cubes and therefore fit better in refrigerators. What is the volume of a cubic watermelon whose edge length is 15 centimetres? How many of the watermelons could you fit in a fridge that has a volume of 10 000 centimetres cubed? The farmer had to build a fence for his paddock. The paddock had a width of twenty metres and a length of ten metres. How many metres of fence does the farmer need in total? Mrs Dodd is building a dog house for her puppies. The dog house needs to have an area of eight squared metres. What are some of the possible lengths and widths that the house can to be? Mrs Roberts is marking out the faction bays for the faction carnival. Each bay needs to have an area of twenty squared metres. What is the dimensions of each bay? We are looking to see if you are using the correct units. We are looking to see if you use the correct formula for area and show working out. With your shoulder partner in your maths book create your own square. Give it to your partner to solve. Make sure you know the answer before you switch shapes. House keeping: Create a keynote presentation with the title Area, Perimeter and Volume and your name. We will be using this during this unit. Make sure you are keeping it updated and don't forget to BACK UP your work in Google drive or on a USB. We are looking to see if you use the correct formula for perimeter and show working out. - 2 pieces of graph paper. Player one rolls the two dice. Create a rectangle on the graph paper using the two numbers on the dice to get the width and length. In the middle of your rectangle write the perimeter of the shape. Player two rolls the two dice. Create a rectangle on the graph paper using the two numbers on the dice to get the length and height. Keep going until there is no room left on your graph paper. Take a photo of your finished game board and insert it into your keynote presentation. You need to include who won and why. For example Mrs Roberts won because she had 4 rectangles that added up to a total of 20 cm while I had 4 rectangles but they only added up to 16 cm. Build a deep sea diver. legs = 15 cm . Outside there are 30 different boxes. 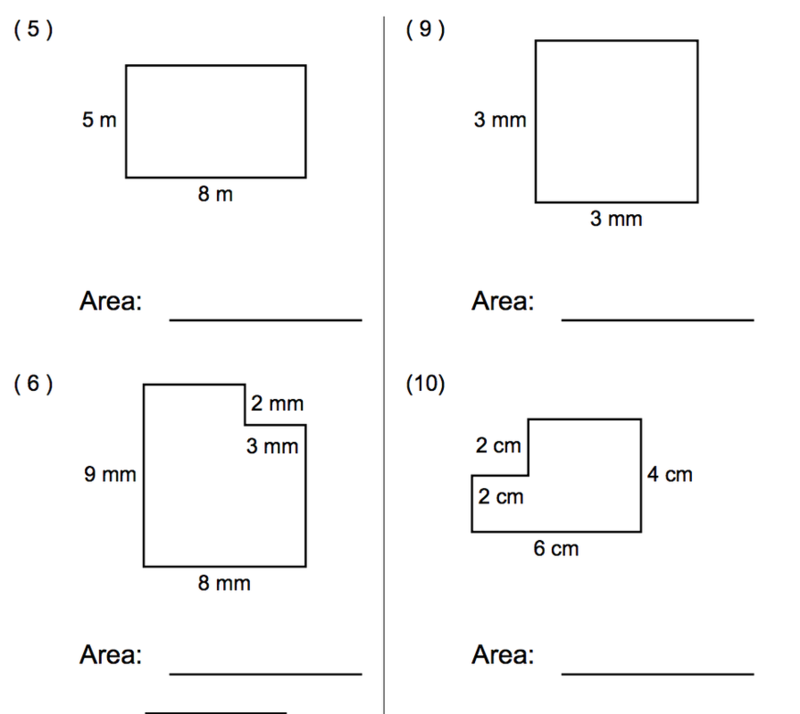 You need to measure and find the area, perimeter and volume of each 10 boxes. Take a photo of your boxes and insert and label them in your keynote presentation. I am looking to make sure your are using the correct units. mm, cm, km, squared or cubed. I am looking to see if you are measuring correctly. I am looking to see if you are using the correct formulas for area, perimeter and formula.